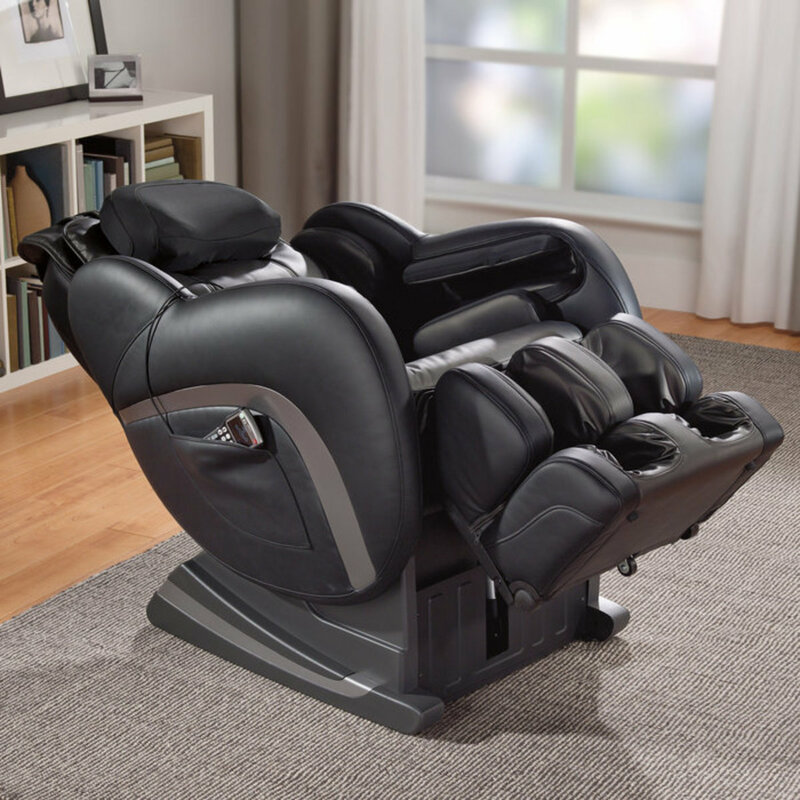 I just had to share this story about my husband's perfect massage chair after he received our family gift of a Zero Gravity Chair for Father's Day. 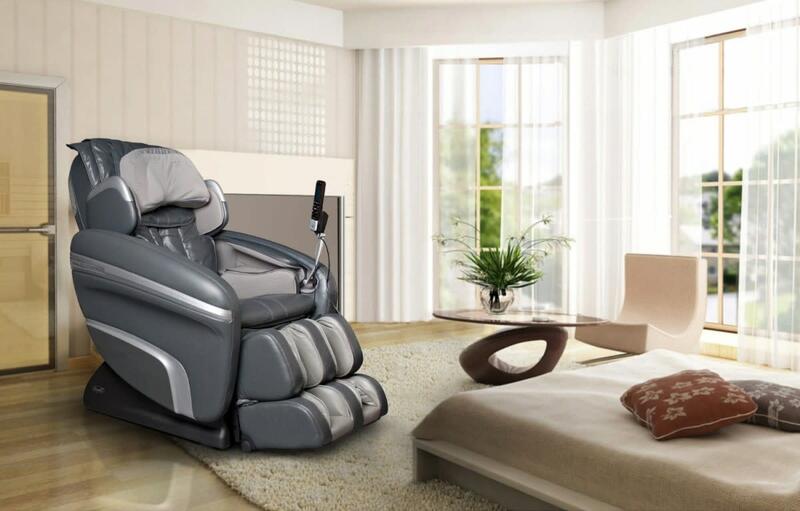 I know, I know Father's Day was a couple of months ago but I felt like I needed to include the ultimate guide to finding this awesome zero gravity massage chair whether its for you or for someone you love. Okay, listen up ladies if you've had it with the whining & complaining of back pain, stress or any discomfort from your husband (remember,you DO love him), put an end to it with the ultimate relaxation of a zero or anti gravity chair. I promise you won't regret it! Just in case you have not heard about these awesome chairs, let me share of some of the features and functions of an anti gravity chair. As I said NASA was instrumental in the concept of the Zero Gravity chair, well in a round about way. When astronauts would go through a space launch, their bodies were going through tremendous increases of gravitational pull from the Earth's gravity. So NASA developed the Zero gravity position which simply meant a reclined position that allowed their bodies to distribute the stress of takeoff without harming them. 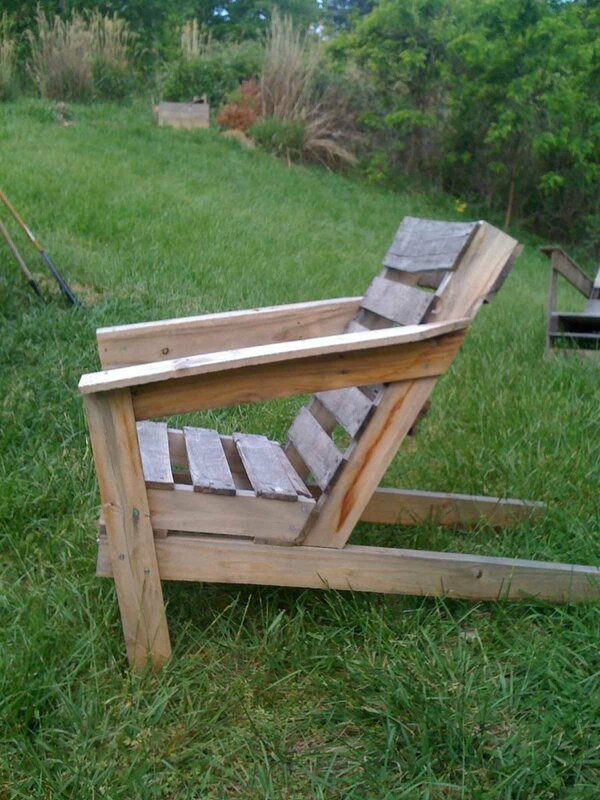 It was actually around 1986 when the first anti gravity chairs or recliners were introduced to the public. It did not take long for doctors, therapists and other health professionals to start using these chairs and to recommend patients getting one for home use. Not only does your body feel less stress but you also increase the circulation to your legs. So if you have ever had back problems or poor circulation, you know that finding a way to relieve that pain is very important. I had just never noticed all of the different zero gravity chairs out there until we started our search to buy one. They make them in all sizes, shapes, colors and prices. 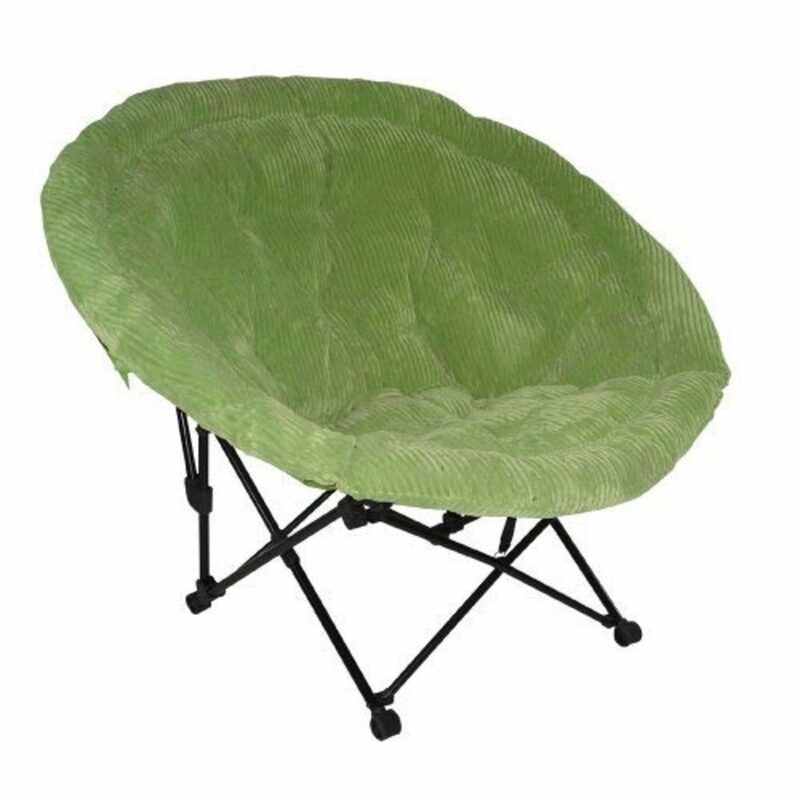 You can even find anti gravity lounge chairs for as low as $20.00 or up to any price limit you want to pay depending on your specific wants or needs. But in other words you can get what you want but you can also find one that will fit into just about any budget. 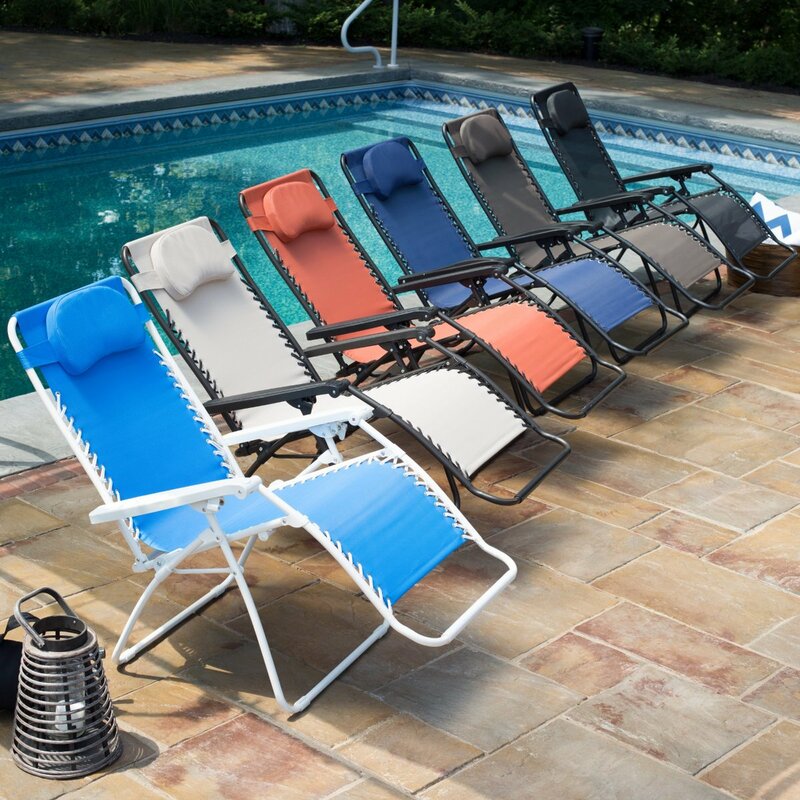 Adding zero gravity lounge chairs to your deck or pool area just adds to your choices of places to relax and unwind. My sister sold all of her outdoor pool furniture and replaced them with the anti gravity chairs. She said now it's hard to choose between the pool or the chair! Where ever you choose to add one, it is sure to become a popular gathering place for the all your family and friends! 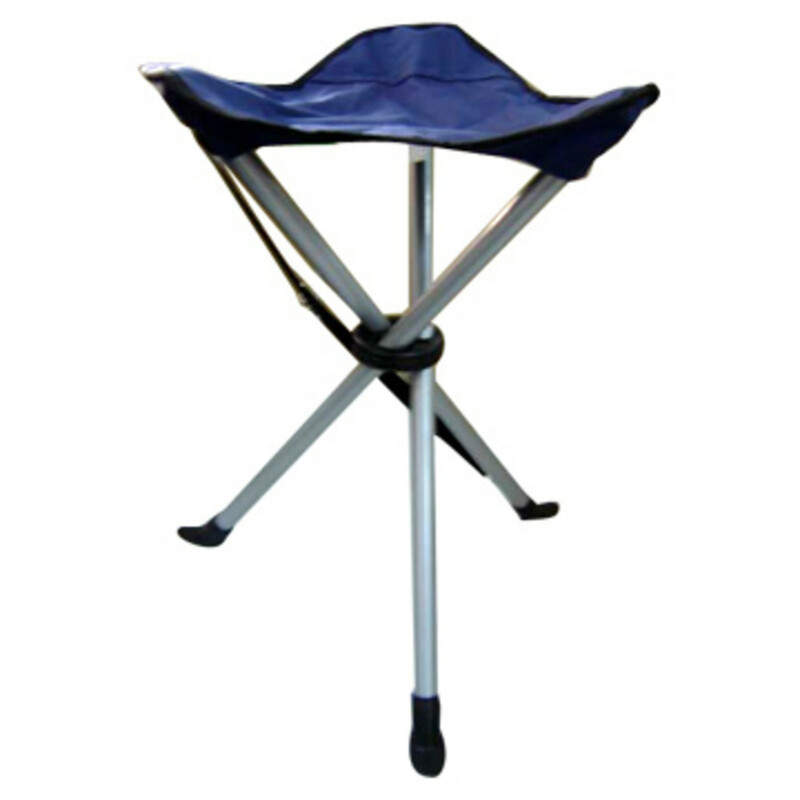 Zero Gravity chair is made of high strength and durable iron phosphate powder coated steel frame for rust protection. 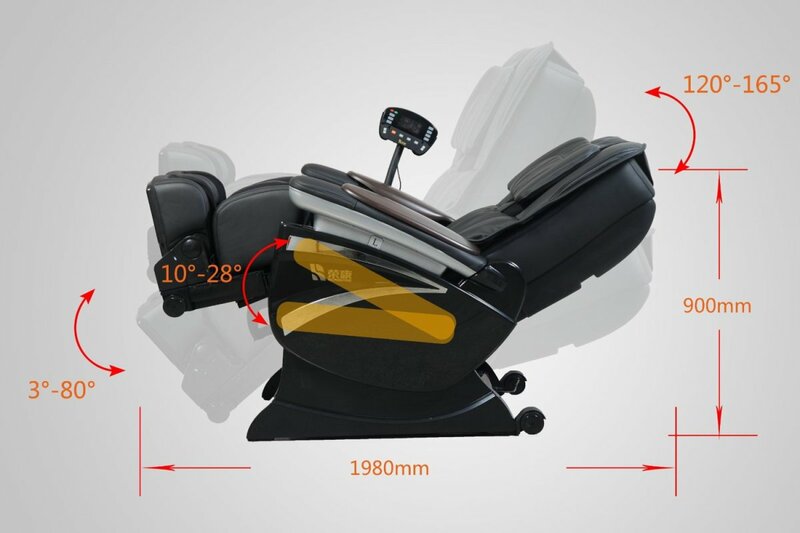 Smooth recline function along with adjustable headrest and bent leg to provide maximum comfort. 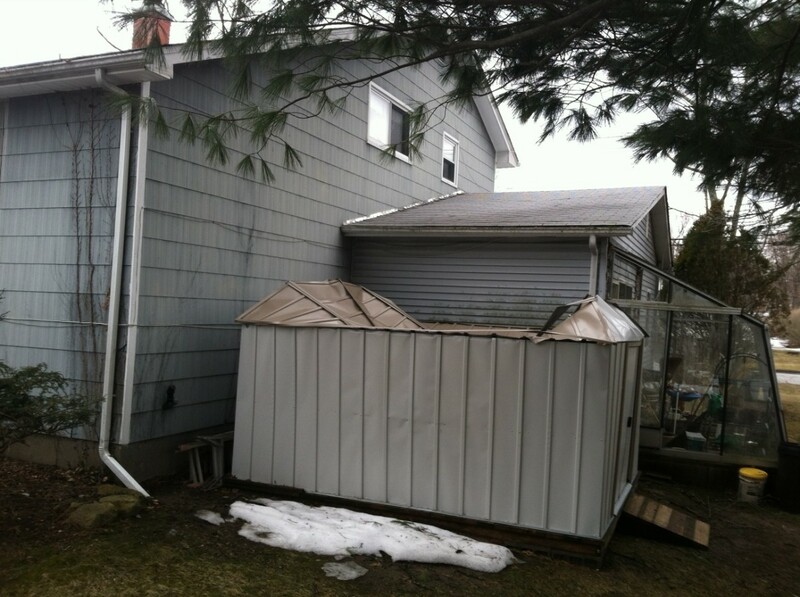 Folds down to 5-inch for easy storage. 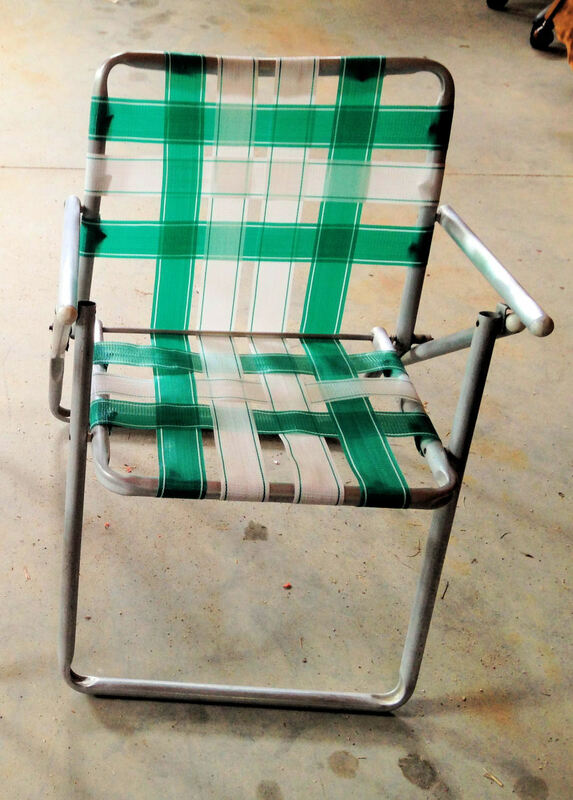 WARNING: Buying one chair may lead to the purchase of another one or possibly a family feud! 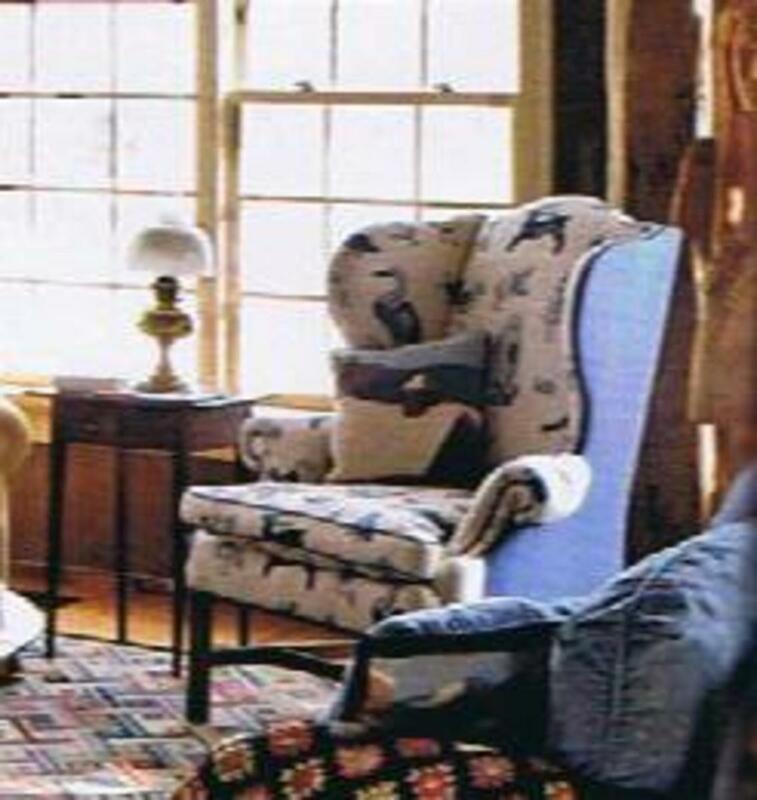 Okay, all joking aside, if someone you love, be it a family member or friend, cannot get comfortable in a regular chair, has swollen feet or ankles, high blood pressure, etc..., zero gravity chairs could be a godsend. Good luck in your search to the find the best deal but for the research that we did, Amazon still seems to have the best deal, the free shipping is hard to pass up. I think I have covered the wide variety of anti or zero gravity chairs that are available. 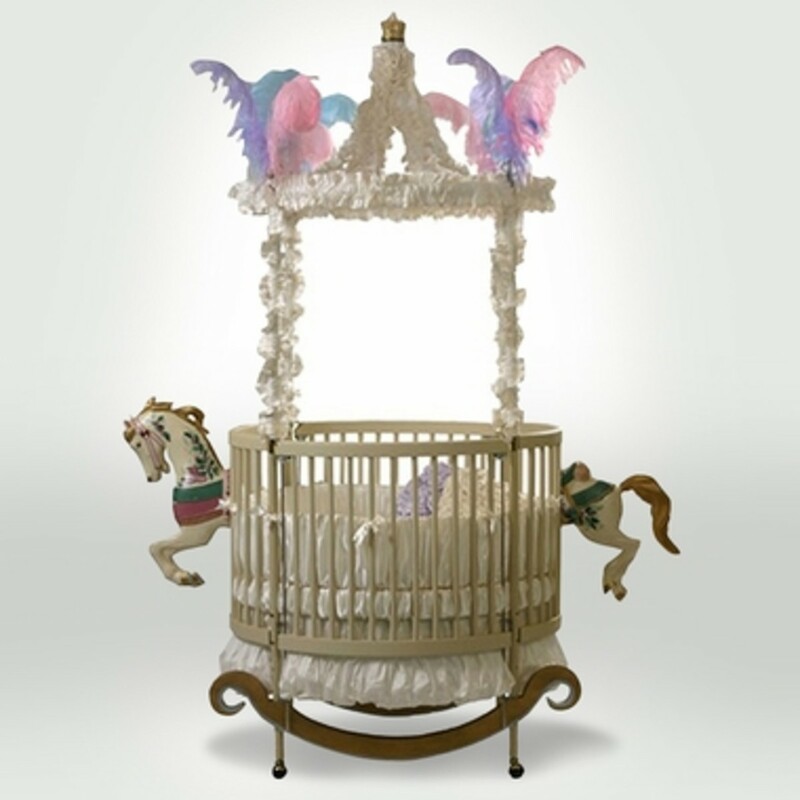 Just follow the links to find the right color or design to fit your wants or needs. As for our family and guests, all who have experienced the comfort of our Interactive Health Zero Anti Gravity Chair will never be the same. How To Make A Cozy, Comfy Bed. Thanks for sharing such a wonderful personal review Mike! My husband loves his chair! It's his favorite place when he comes in from work and does agree it helps relieve the stress on his lower back. Thanks again for stopping by, appreciate your support! I have a Perfect Chair from Interactive Health. The marketing teams want you to believe in the weightlessness pitch... but it's hokum in the same way that Tempurpedic's Sleeping on a Cloud campaign is hokum. 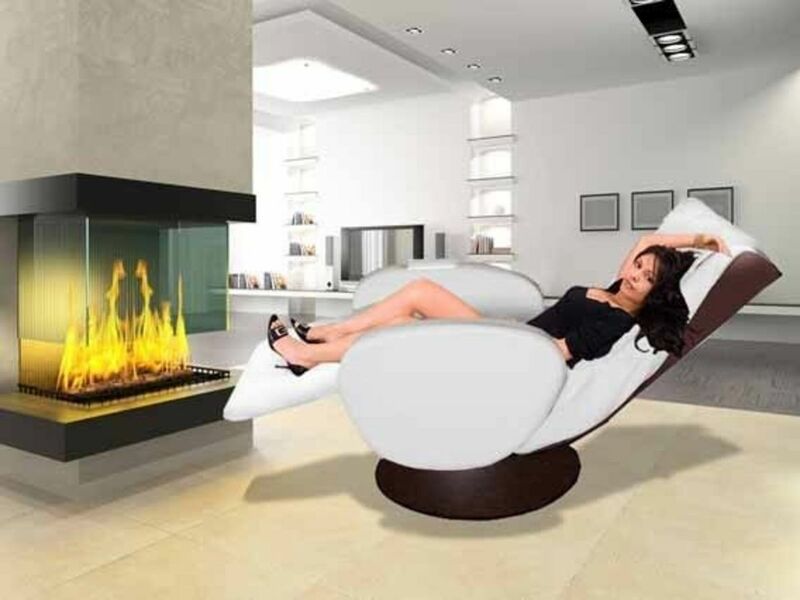 These are great chairs, but you don't feel like you are floating nor would you want to. What you do feel is a release in the pressure on your lower back. It's a nice relaxed comfortable feeling. 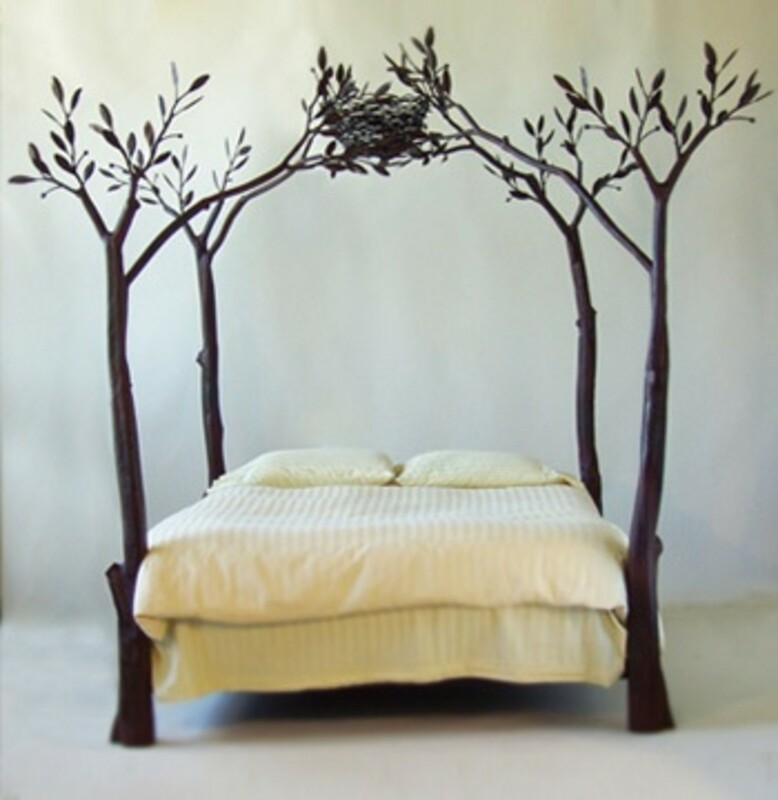 Some people find these more comfortable than sleeping in a bed. If you are tall consider investing in the add on foot rest so your feet don't flop over the end as that is not comfortable. These chairs fit averaged sized people really well. Extremely short or tall people will not like them as well.